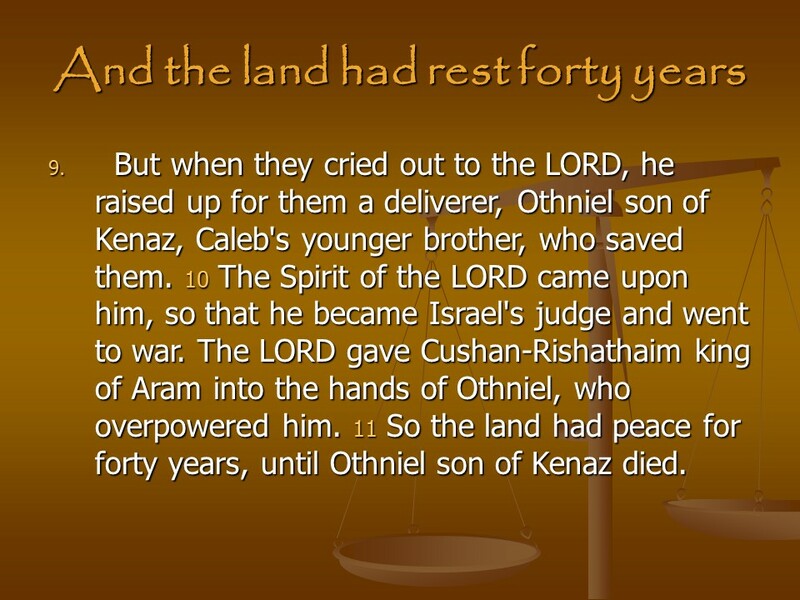 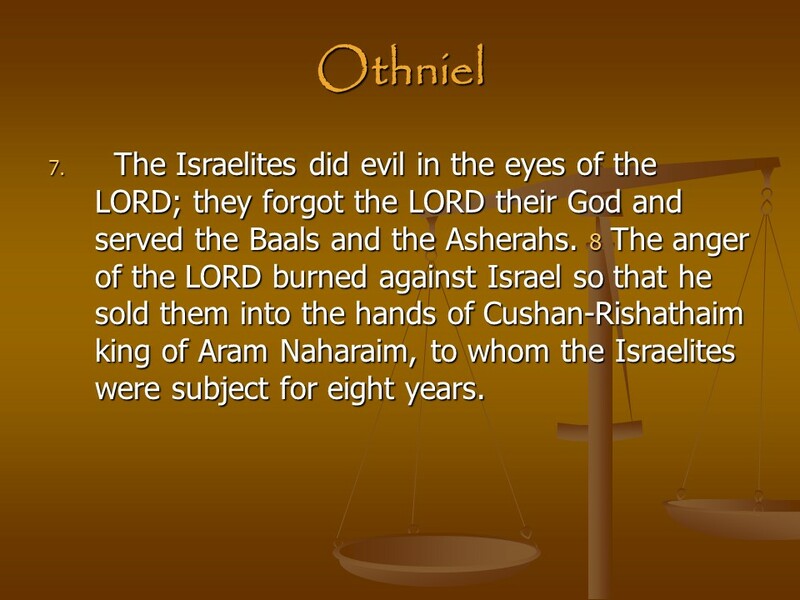 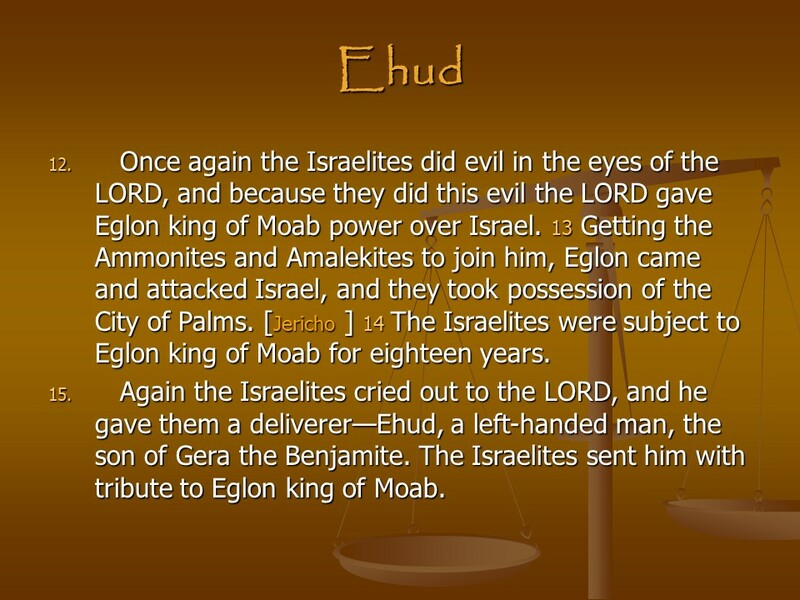 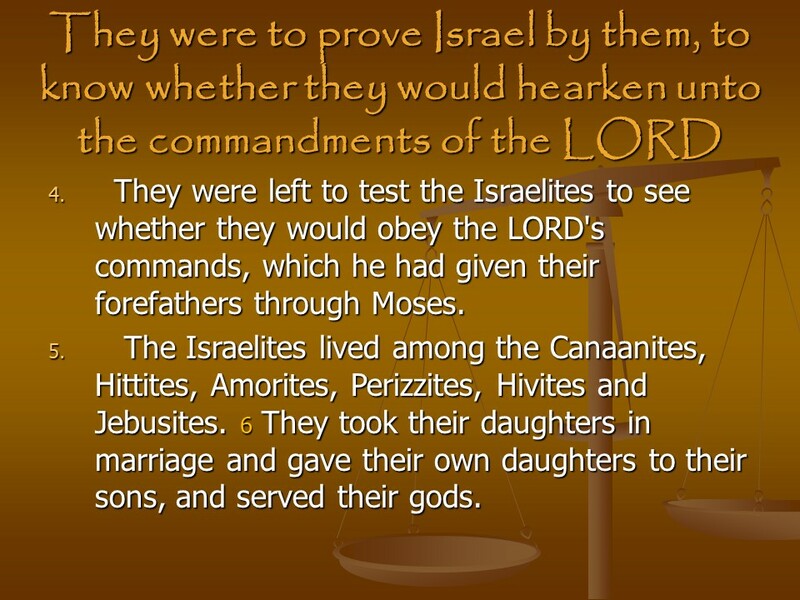 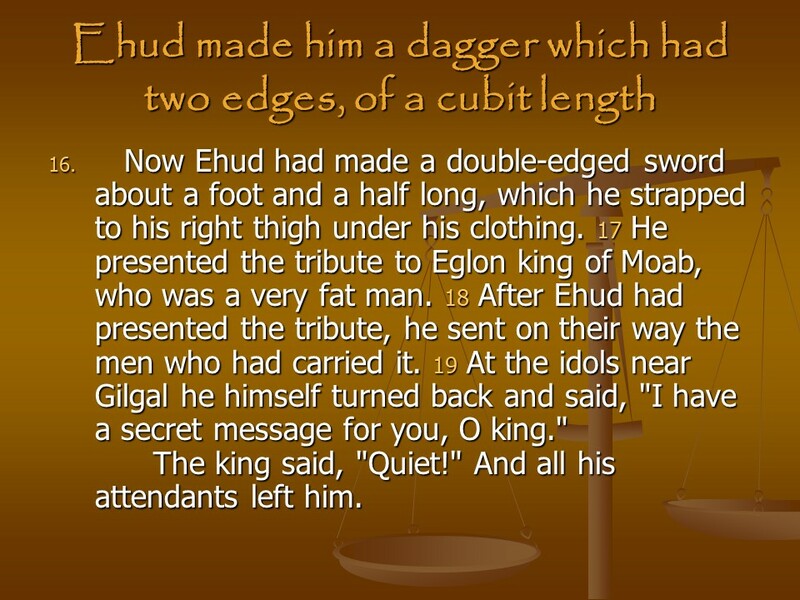 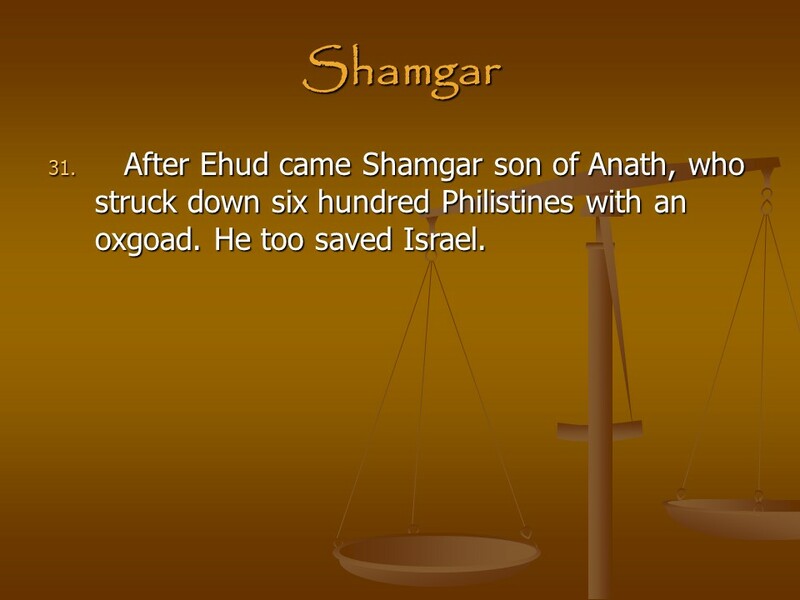 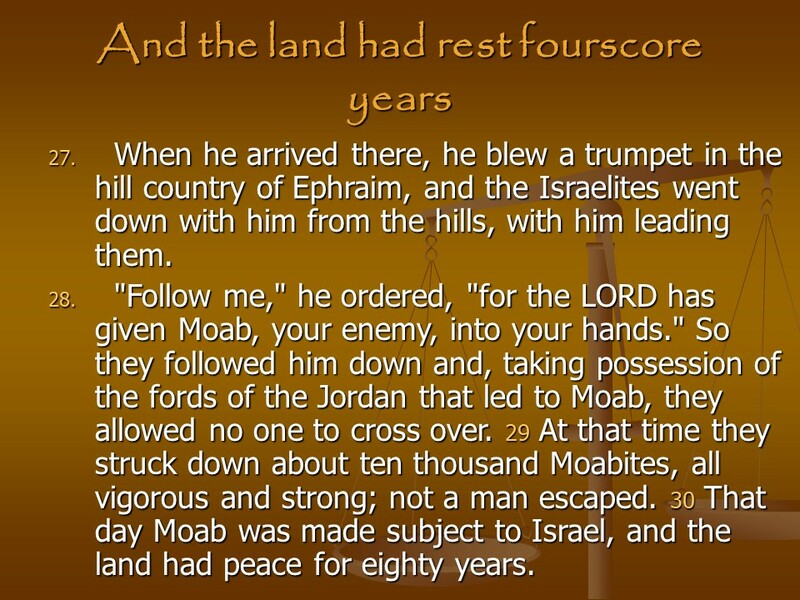 Judges 3,The Nations Remaining in the Land, Othniel, Ehud, Shamgar. 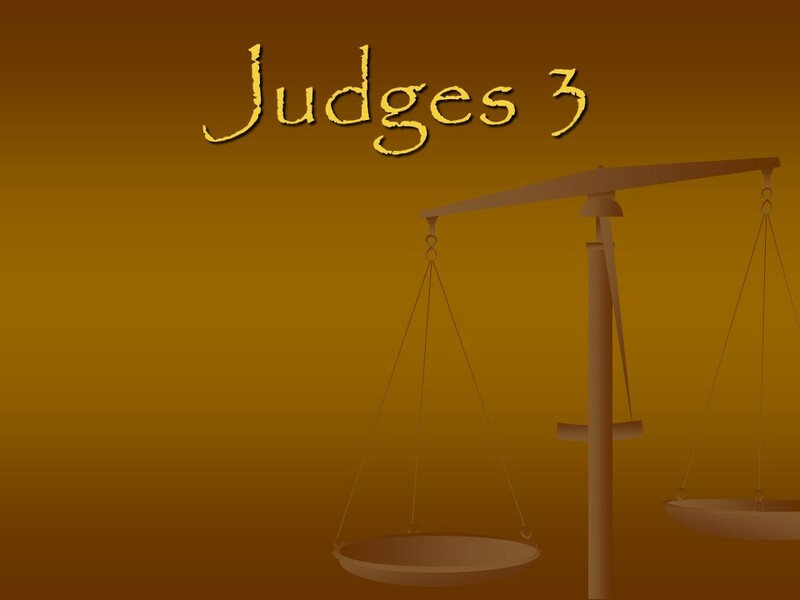 – Len Bilén's blog, a blog about faith, politics and the environment. 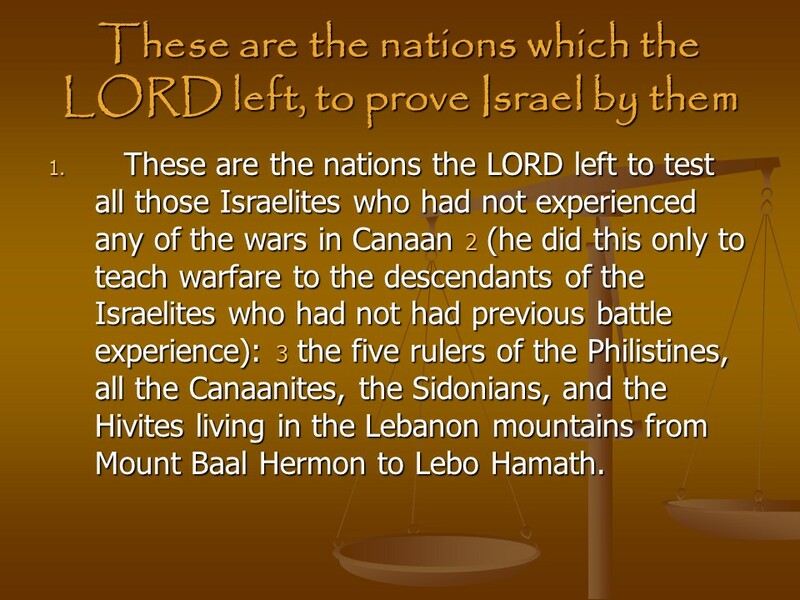 Judges 3,The Nations Remaining in the Land, Othniel, Ehud, Shamgar. 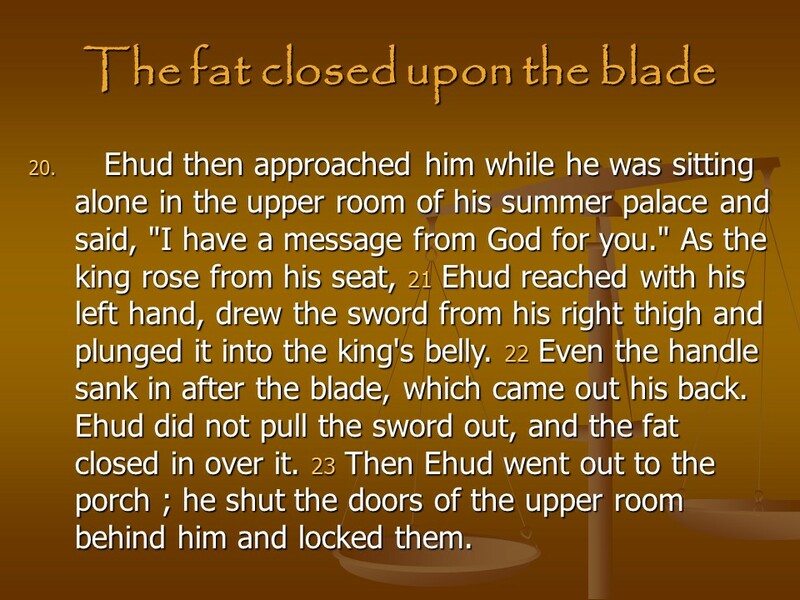 Previous Previous post: Revelation 10, The Mighty Angel and The Little Book, John Eats the Little Book. 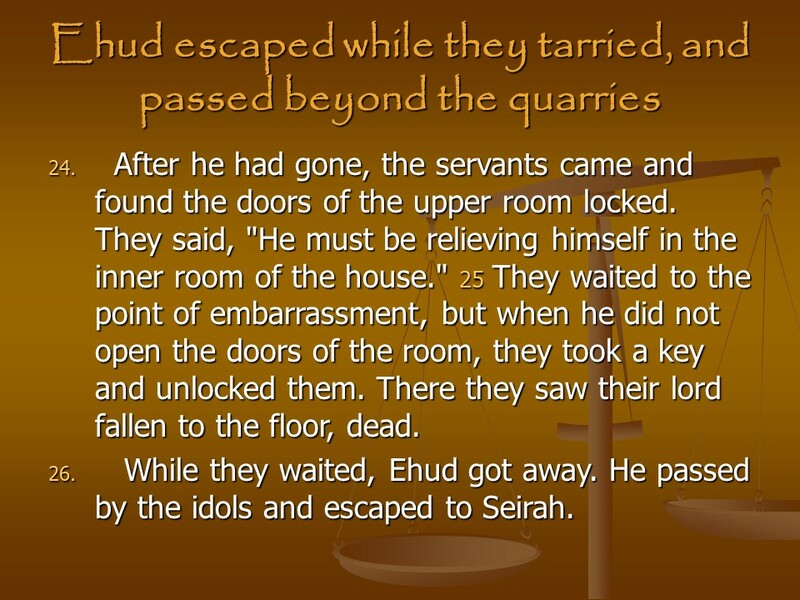 Next Next post: Ecclesiastes 6, The Vanity of Desire.